The Thrift Shop Grant Program was created to continue the legacy of giving from the proceeds of the Jackson County and Swain County Thrift Shops. 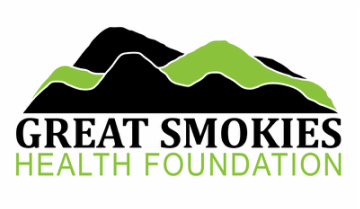 They are intended to be one-time grants of up to $5,000 for programs or projects that will impact the health and wellness services of Jackson and Swain County. Grants will be awarded each year in late August. The 2015 Thrift Shop Grant Award winners are pictured below. (L) Jackson County Agencies (R) Swain County Agencies.